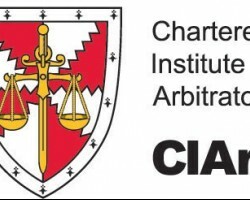 APA-Nairobi (Kenya) — A leading Kenyan lawyer and legal scholar has received a rare opportunity to sit on the globally renowned Chartered Institute of Arbitrators (CIArb) Board of Trustees. 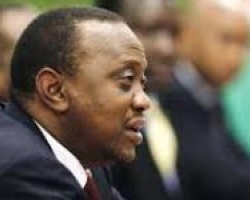 APA-Nairobi (Kenya) — President Uhuru Kenyatta has applauded the role played by the Kenyan diaspora in economic growth disclosing that remittances from Kenyans living abroad hit 1.6 billion shillings mark ($10 million) in 2015. 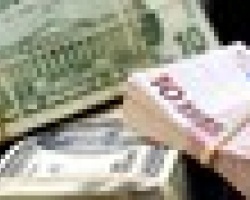 APA – Douala (Cameroun) — The funds transferred by Cameroonians in the diaspora to their native country in 2015 amounted to nearly CFA 585 billion francs, according to a rapport of the British firm WorldRemit on Thursday. APA-Khartoum (Sudan) — Sudanese and Libyan armies are coordinating to evacuate more than 200 Sudanese citizens trapped near the Libyan city of Benghazi, the Sudanese ministry of foreign affairs disclosed on Monday. 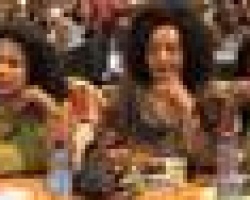 APA-Addis Ababa (Ethiopia) — The government of Ethiopia has called upon all Ethiopians in the Diaspora to support the renaissance of their country of origin by engaging in investment at home. APA-Maputo (Mozambique) — Mozambican Prime Minister Carlos Agostinho do Rosario told the returning victims of the anti-immigrant violence in South Africa to transform the pain caused by the wave of xenophobic violence into an internal force for the development of the country, the local media reported on Saturday. APA-Banjul (The Gambia) — A Gambian national named Mohammed Zeinab Drammeh has been accidentally killed in the Angolan capital, Luanda while trying to escape from the police over fear of deportation, APA can confirm Thursday.